It’s all about the data! 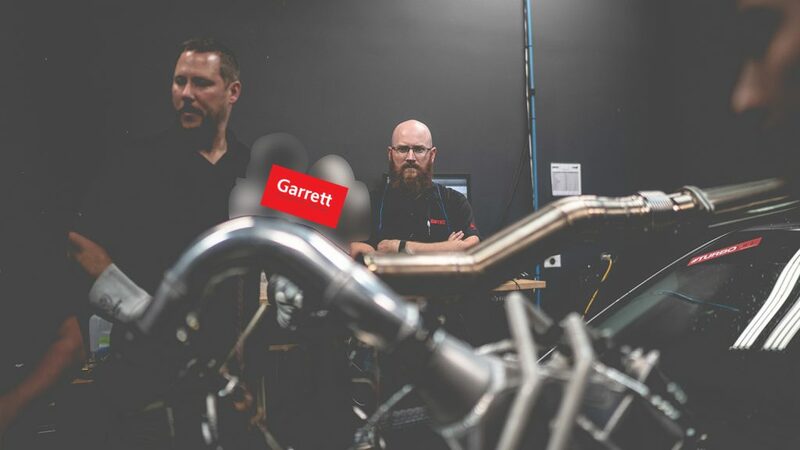 AMS has been working with turbocharged vehicles for over 15 years now and we were very excited to partner up with Garrett Turbo 5 years ago. 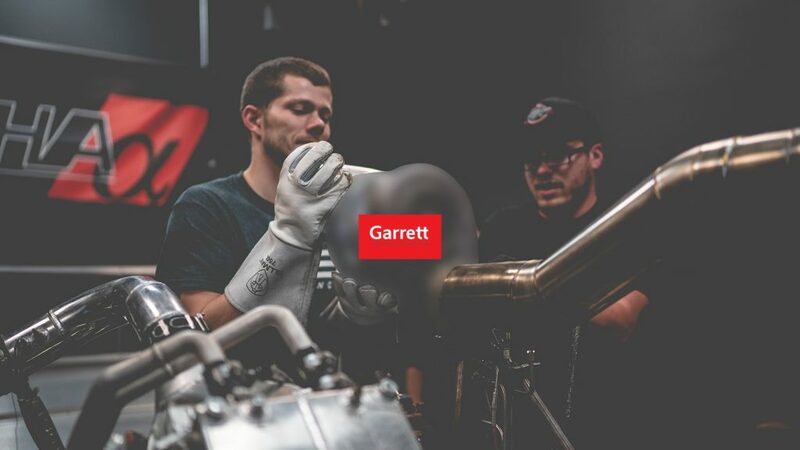 Garrett has always exemplified power and durability and have been working on an exciting new class of high performance turbochargers, the “G” series. 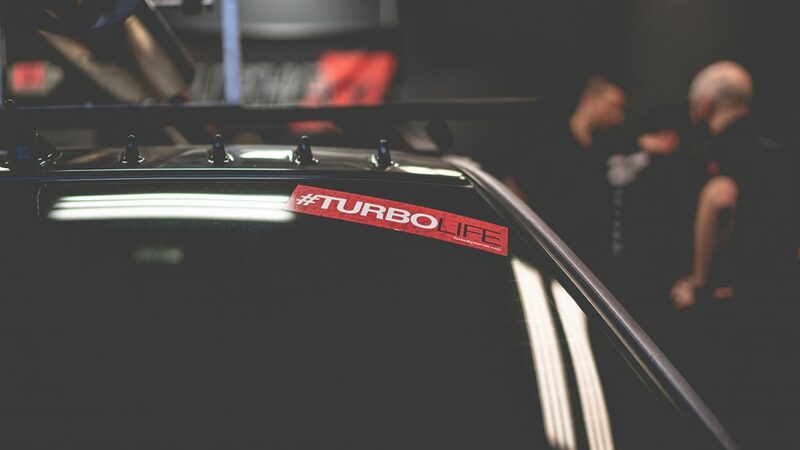 AMS consulted in helping shape some of the criteria of these turbochargers, is involved in the beta testing, and even the naming of these new turbos. When testing anything, the most important aspect is keeping the testing down to one variable, the test product itself. I feel that this is so undervalued and overlooked in the aftermarket performance community. It’s almost impossible to find a valid test in the performance community for some products. 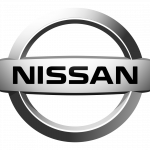 Tests that use different vehicles, similar vehicles, ‘identical’ builds, and different dynomometers cannot be taken as valid data. There are so many variables in a performance vehicle that even two identical cars will still vary from one to the other. A great example for us is the Mercedes Benz line of 5.5 bi-turbo engine power vehicles. We’ll see dyno horsepower readings vary up to 5% from the same model year car in stock form! 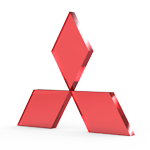 This is why AMS built a specific vehicle dedicated to turbocharger testing, a 2008 Lancer Evolution 8. It looks a bit Mad Max’ish, but has a specific purpose. In addition to testing turbochargers we’ll also be able to test intercoolers, intakes, exhaust and any other components important in a vehicle’s turbocharging system and post our findings on amsturbo.com. With almost 30 sensors capturing data, we have the ability to see everything that’s happening and why. The turbocharger is placed in such a way to allow hot swapping turbine housings in as little as 15 minutes, and an entire turbocharger in 30 minutes. When we work with Garrett engineers to test new turbochargers we do a back to back test with a comparison turbo for validation. This back to back test is done within an hour of each other, this way the test conditions (weather) are the same and the test vehicle never leaves the dyno (yes even strapping a car down differently can gain/lose 5 whp!) So far the new G series turbochargers from Garrett have performed amazingly. The images have been altered for confidentiality purposes. 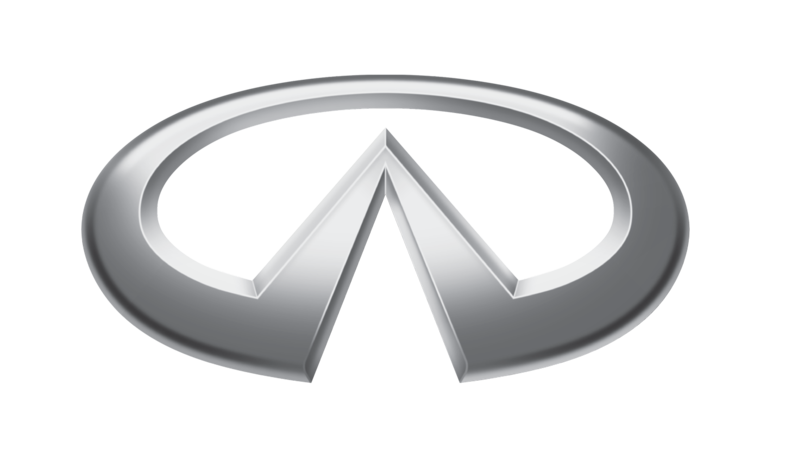 The power the new G series turbos make from a small package is incredible. They make the power that the traditional GTX makes in the next frame size up but with the response and spool of the smaller turbo. Meaning the G25 series is physically similar to the GTX28 family but is playing in the power levels of the GTX30 family. We’re really excited to see what the Garrett engineers bring and throw on our test bench next! Up next, I’ll talk about how we tested and the new Garrett G25 series of turbochargers and what we found!